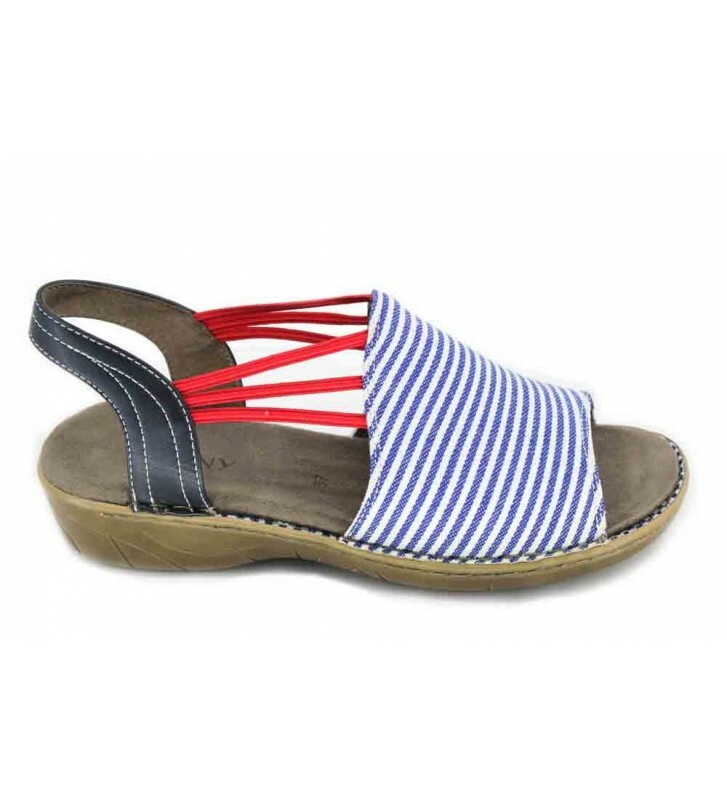 Jenny Shoes 22-57283 Korsika Women's Sandals Sandals casual style women's sandals made with textile materials. 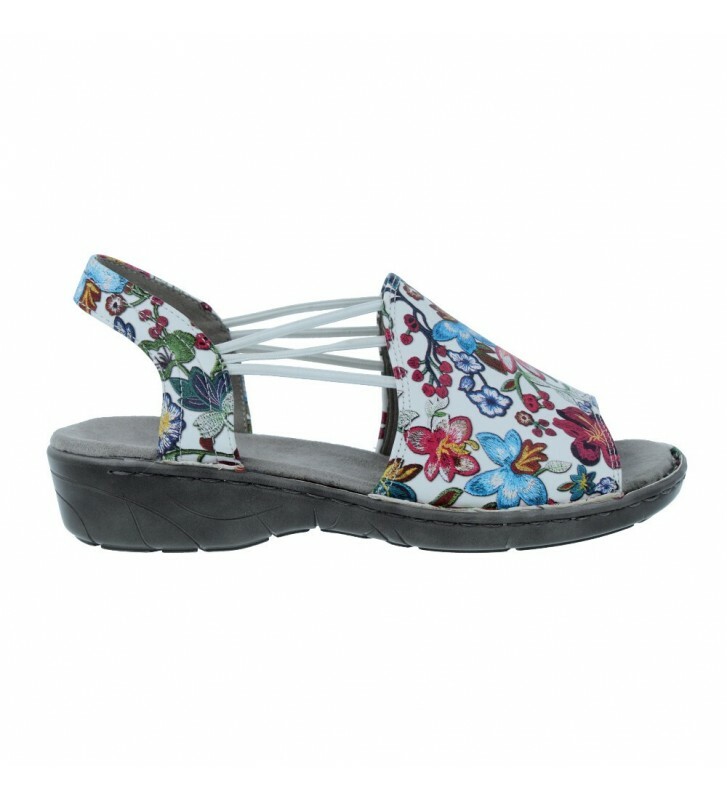 These sandals have a nice color, choose your favorite and combine them with your favorite clothes. They are very comfortable and light. The design is practical and functional. 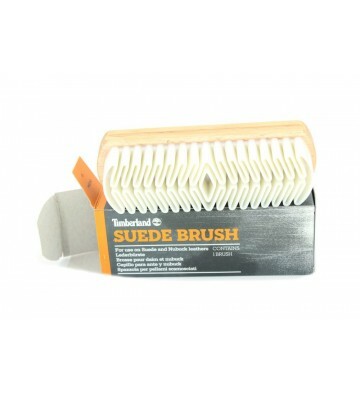 The template is ergonomic so that we are comfortable for hours.